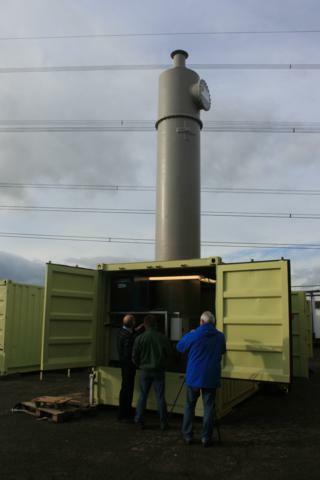 A small SME in the north of England has developed an “air capture” technology which can create petrol using only air and electricity. 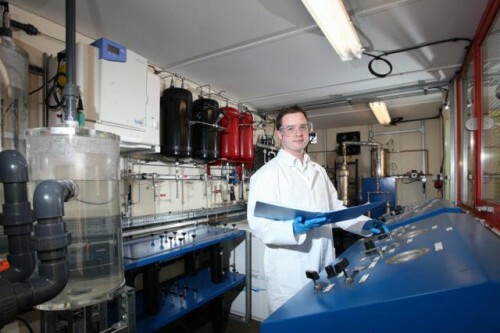 Air Fuel Synthesis (AFS), based in Stockton on Tees, has produced five litres of petrol since August using a small refinery that manufactures gasoline. Two secret ‘angel’ investors have funded the revolutionary £1.1m project which they believe could become a lucrative way of creating renewable energy. AFS hopes to build a larger, commercial-scale plant capable of producing a ton of petrol a day within two years. Ultimately, the company’s main goal is to create green aviation fuel to make airline travel more carbon-neutral. Although the process is still in the early stages and has to take electricity from the national grid, AFS says it will eventually be possible to use power from renewable energy sources, such as wind, or tidal. Some of the AFS methods are closely guarded secrets, but others have been registered as intellectual property. The basic air capture process uses a “scrubbing column” – a large tower containing alkali – to remove carbon dioxide from the atmosphere. This is combined with hydrogen which has been split from water vapour to create a fuel that can go straight into a petrol tank. The project has been hailed as a breakthrough in the battle against global warming and the AFS site has attracted a host of high-profile visitors, including the Deputy Prime Minister Nick Clegg and British environmentalist Jonathon Porritt. 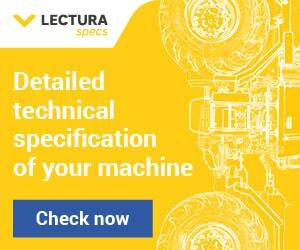 The support of the Institution of Mechanical Engineers has also lent credibility to AFS claims. However, air capture is still a long way from being efficient enough to create large quantities of fuel. While the process is being honed, AFS has been focusing on creating petrol from industrial sources of carbon, also known as “point sources”. Using point sources instead of air capture is still environmentally efficient, Truscott said. “With the point source, there’s no question that we are capturing fresh carbon and re-using it so we’re not adding carbon to the atmosphere in any way,” he said. A typical ammonia plant makes over 1,000 tonnes of CO2 per day. AFS requires 3.1kg of CO2 to make one litre of gasoline. So, a large gasoline reactor could use all the CO2 from a big ammonia plant. The company’s initial plan is to target niche markets, such as remote island communities and racing car teams, who might pay more for a specialist fuel. “We’ve had a lot of interest from island communities who have to ship their fuel in. It’s often more expensive for them and not always readily available. We would go and build a plant for them using industrial carbon sources to create petrol. “But we can also offer remote communities an energy storage opportunity for renewable energy, a lot of which is ‘stranded’. That means it’s connected to the grid at the wrong time of the day or night when it’s virtually worthless. That type of electricity will typically sell for 3p-5p a unit. But if we turn it into petrol, it’s much more valuable,” he said. Motor racing cars tend to use bio-ethanol, but AFS gasoline has a higher energy density. The company has already run a small motorised scooter on fuel taken directly from its reactor and says they will soon run much larger vehicles with no modifications to the engines. AFS has demonstrated to carmakers, and recently completed a joint paper with Lotus on blended fuels. “Racing cars benefit from the fuel because it is a totally consistent product. Motor-racing engines can be so finely tuned that if the fuel is out by just a bit it can wreck a highly tuned engine, so the car owners are prepared to pay more for consistent high-quality fuels,” Truscott said. For now, the AFS technology cannot compete on price with traditional fossil fuels because of the high costs of the manufacturing process. But Truscott expects that to change in time. “Can you name a new technology that is competitive immediately? Mobile phones started off selling only to rich businessmen, then the prices fell and now everyone owns one. Fossil fuels prices are only going to rise and as our prices come down, there will be a crossover point at which we’ll become competitive outside the niche markets. Already we can be competitive with other specialist fuels. But to do things on the scale we think is possible would take a whole new infrastructure and supply chain,” he said. To reach the next stage of its commercial model, AFS needs to build a one-tonne a day plant taking carbon from a point source. Truscott says this could be built within two years, but more funding is needed. Such a plant would be financially competitive with equivalent specialist fossil fuels. In the longer-term, the plan is to build a refinery within 12 years which could operate on a much larger scale. In the meantime, scientists at AFS continue to refine their processes. “We’re working to improve the efficiency of the whole plant. We’re doing further experiments with both the catalyst and regenerative parts of the process. For instance, we are working on methods to capture and use a lot of the heat generated in the process, as well as capturing the oxygen which is vented into the atmosphere,” Truscott said. 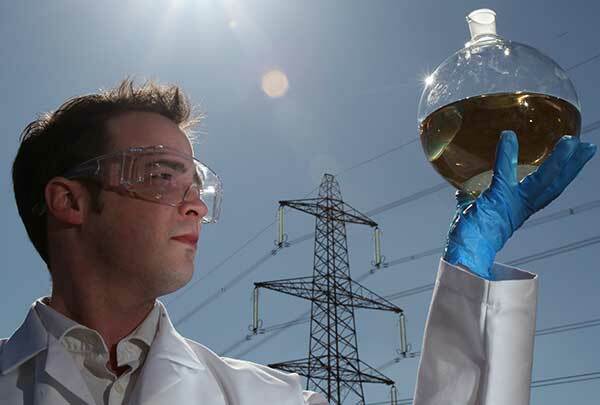 The main energy cost in the AFS process is making the hydrogen through electrolysis of water. It takes about four and a half tons of water to make a ton of gasoline. But all the water used to make the hydrogen is regenerated during methanol and gasoline synthesis, and much of it could be recycled, he said. The AFS scientists have a passionate belief in the work. “So far, we have realised our hopes by doing what we said we would do and taken it to the brink of commercialisation. We have a number of companies interested, but we still need more investment to build the plant which could provide the quantities of fuel they want to buy from us,” Truscott said.